Despite the Russian Empire’s airship fleet being among the largest in the world during WWI, it failed to match Germany’s in terms of performance. Almost all the Great Powers in the late 19th and early 20th century saw military airships as a new mighty weapon that could have a decisive impact on future warfare. However, Russian military opinion on this matter was not unanimous. Some considered that the country should give preference to developing its own airplane fleet. As a result, on the eve of WWI Russia had created the world’s largest air force of 263 airplanes, but lagged far behind other countries in airship building. 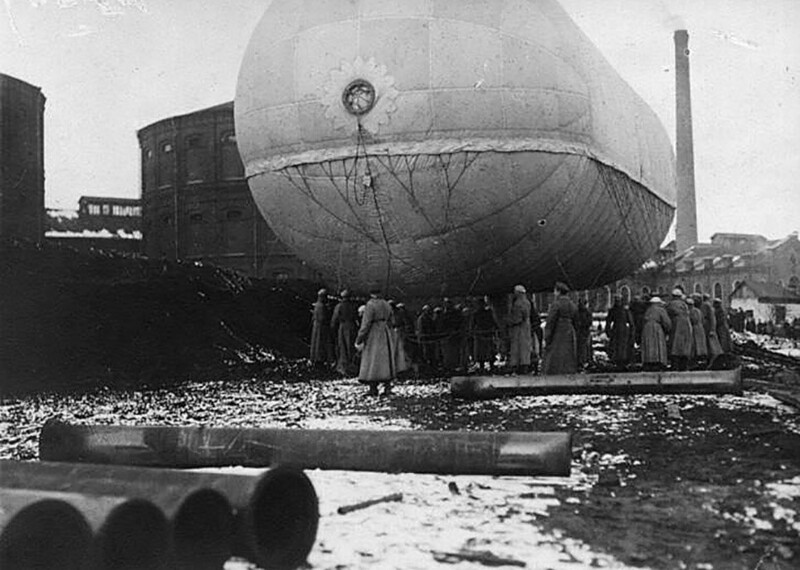 The Russian military leadership began to take airship building seriously just a few years before the Great War started. 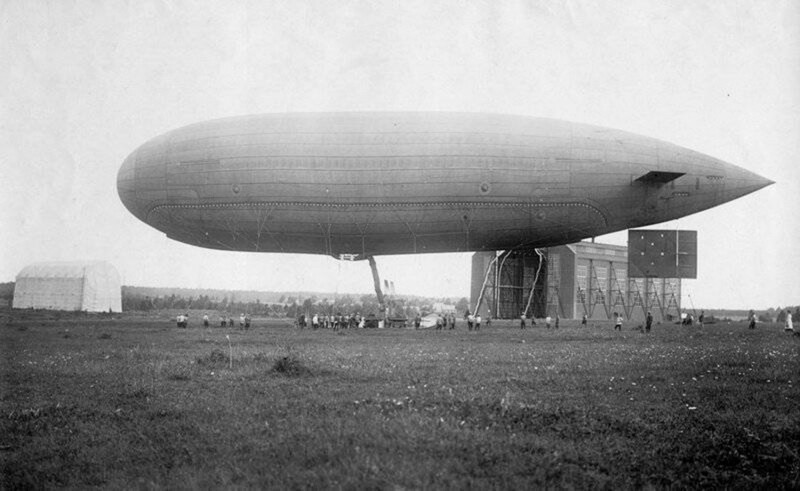 The first Russian military airship Uchebniy (Training) was constructed in 1908 and intended to train crews for future airships and airplanes. Most Russian airships were either purchased abroad or constructed in foreign countries at Russia’s request. Inter alia, the Russian airship Grif was originally the German Parseval-Luftschiff PL 7, and the Chaika (Seagull) and Korshun (Kite) were French Zodiac IX airships. 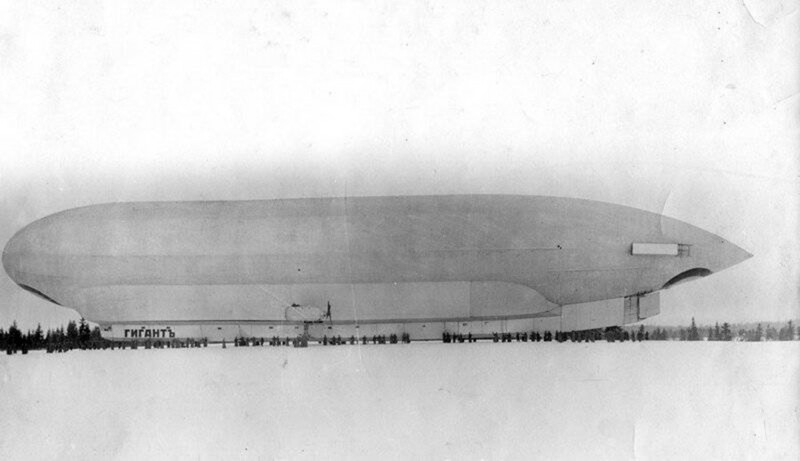 Four Chernomor airships for the Black Sea Fleet were purchased from the UK, where they were known as Coastal. 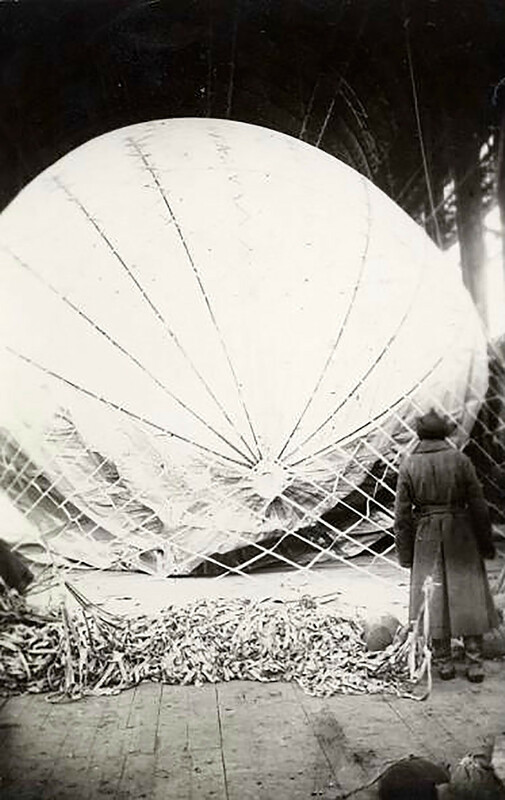 In 1909, Russia placed its first order for the construction of an airship abroad. The Lebed (Swan), designed by French engineers, was in fact a carbon copy of their La République airship. The first airship Krechet (Gyrfalcon) adopted by the Russian army was, however, built on the territory of the Russian Empire. Still, it was modelled after the French Patrie. Not all airships were made for military purposes. 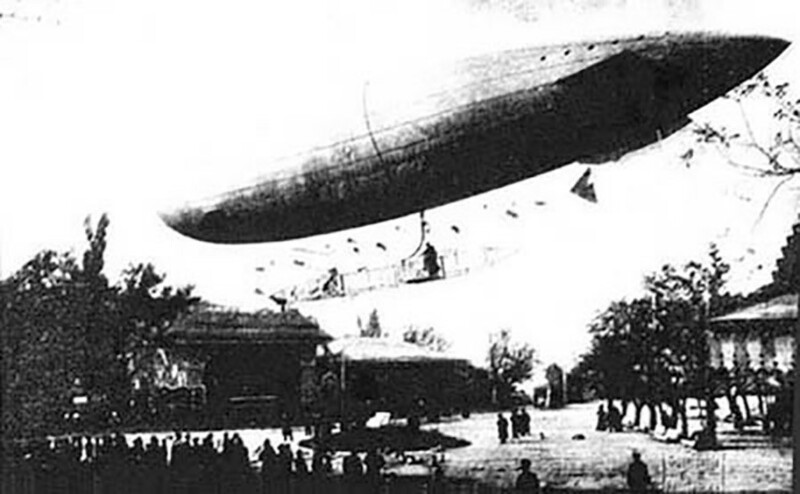 The privately built Kiev was the first Russian airship designed for civil transportation. 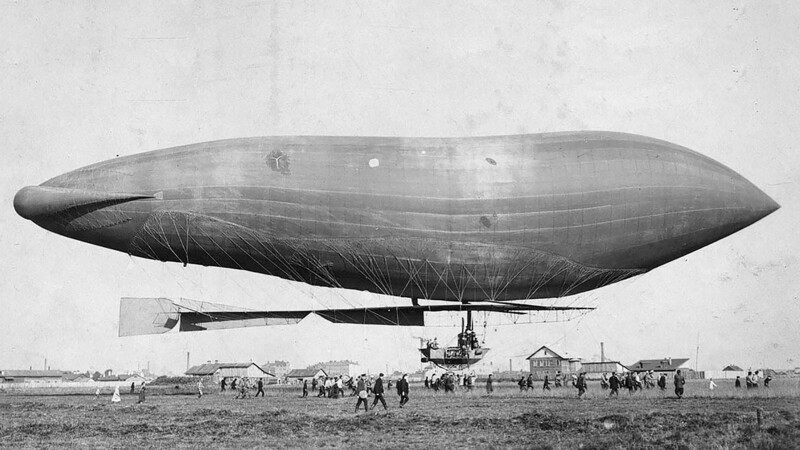 In 1911, it made 150 flights and transported over 200 passengers. The Kiev crashed and burnt on August 29, 1912. Sometimes Russian airships set world records. On August 20, 1912, the Yastreb (Hawk) rose to a height of 1800 meters, which was an absolute record for light airships at that time. When the First World War broke out, the Russian Empire had a large fleet of 14 airships, but most of them were obsolete and couldn’t match the German Zeppelin and Schütte-Lanz airships. Despite the fact that some airships were armed with Maxim and Madsen machine guns, the Russian command didn’t plan to use them for active warfare. 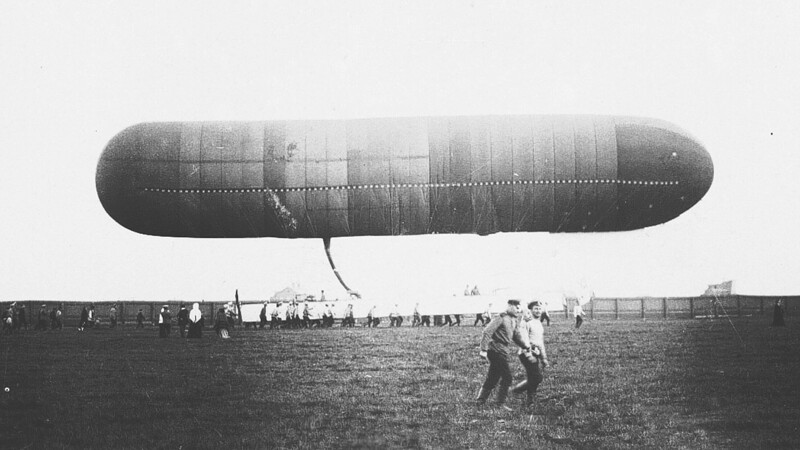 The primary task of the airships was conducting reconnaissance missions. 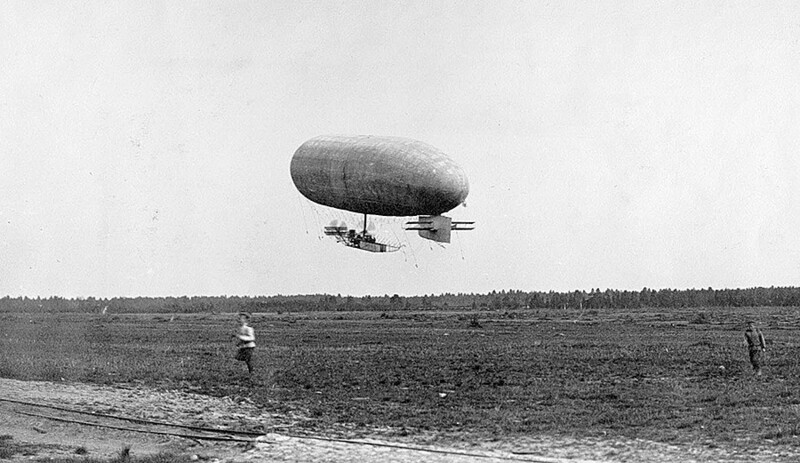 Nevertheless, attempts to use airships in combat operations were still undertaken during the war. 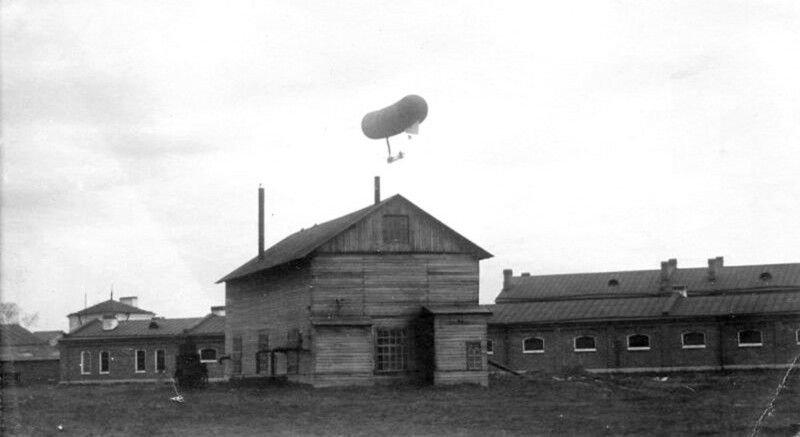 However, the only successful combat mission was made by the Astra airship, which bombed Lyck (modern-day Elk) railway station in north-eastern Poland in 1915. For comparison, German airships made over 230 bombings of enemy fleets, troops, airfields and cities during the whole period of the war. The Astra managed to survive WWI and the Civil War in Russia and joined the Soviet Air Force as the Red Star in 1920. 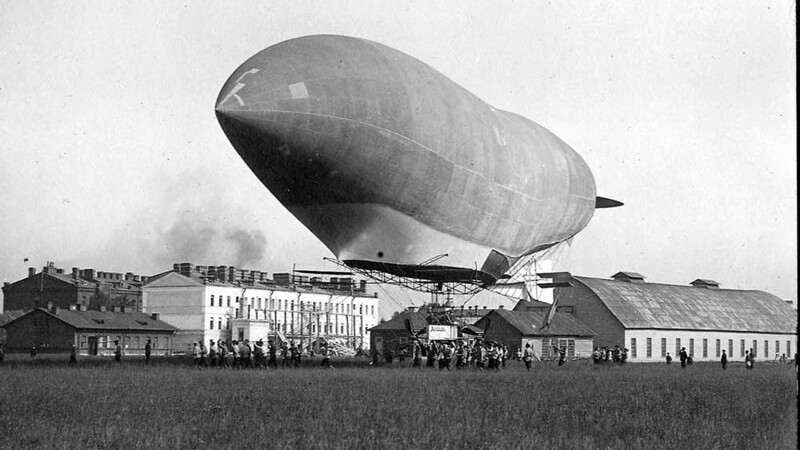 The largest airship of the Russian Empire was built in 1915. However, the 150-meter Gigant (Giant) crashed during its first test flight. Another similar project, Vozdushniy Kreyser (Air Cruiser), intended to rival the leading German airships in terms of technical and combat characteristics, never saw the light of the day. Do you know how Russian soldiers lived on the front lines of WWI? See some rare photos here.